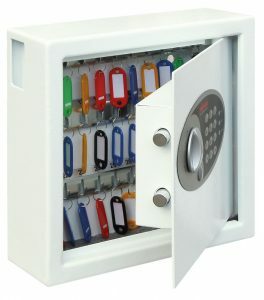 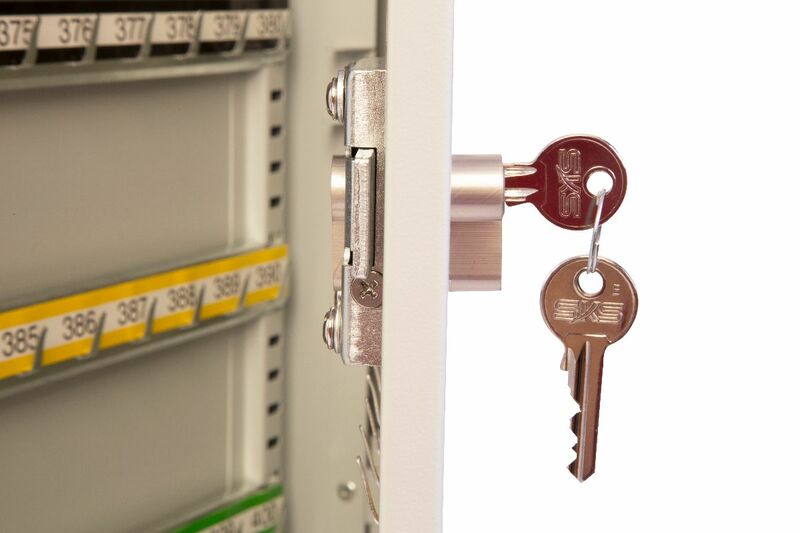 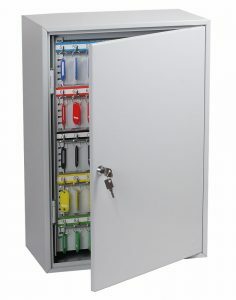 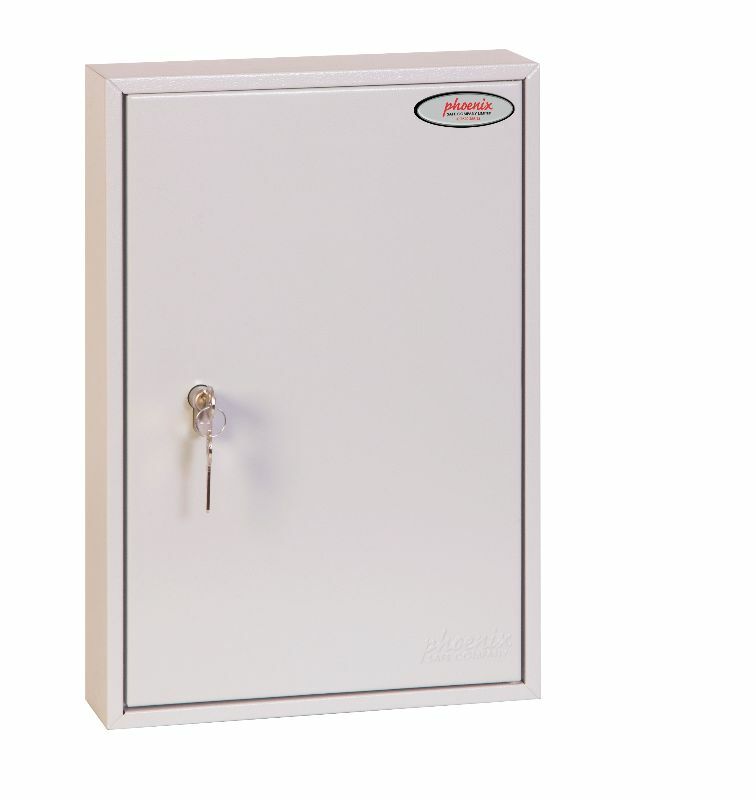 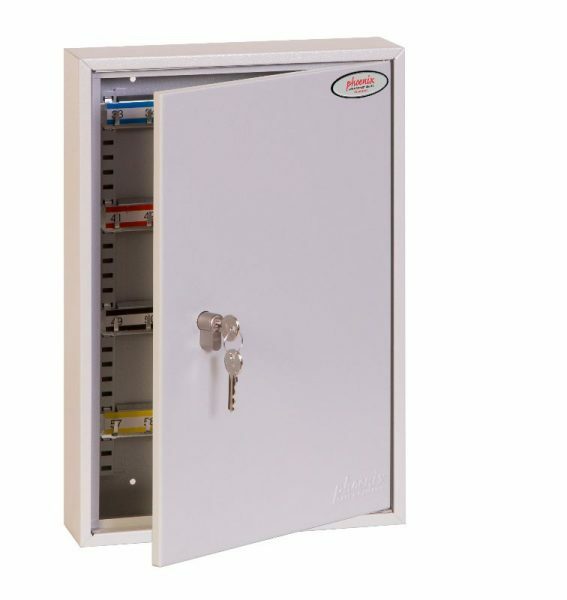 Phoenix Commercial Key Cabinet KC0600 series with Key Lock. 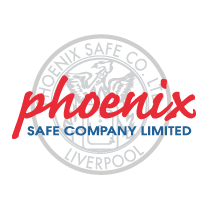 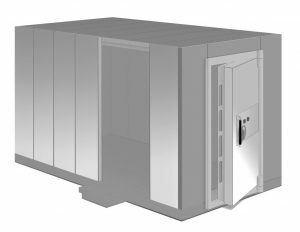 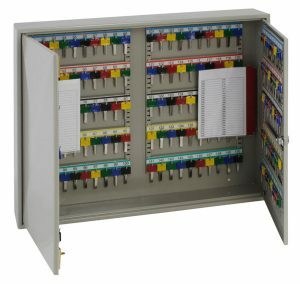 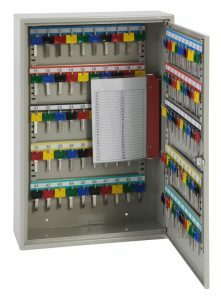 The Phoenix Commercial Key Cabinet KC0600 series of high quality Key Cabinets ranging from 42 hooks up to 600 hook units. 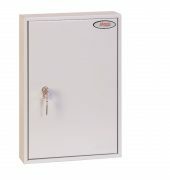 LOCKING: Fitted with a Euro cylinder lock case. 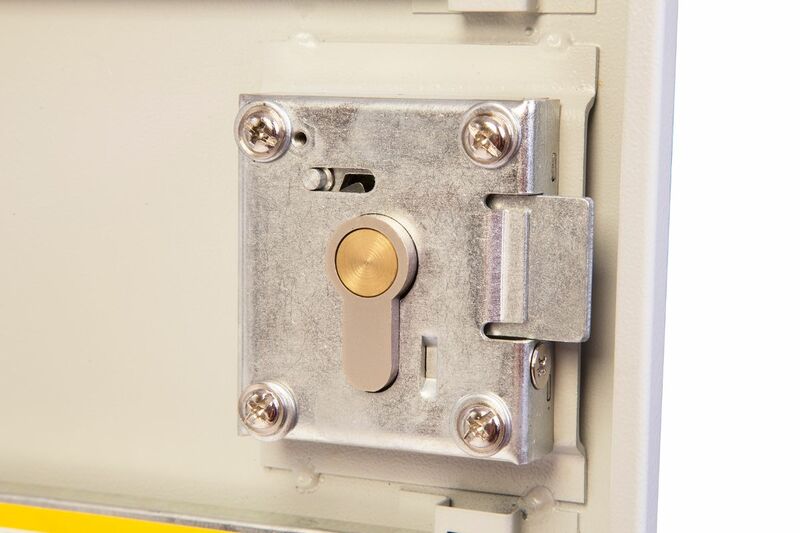 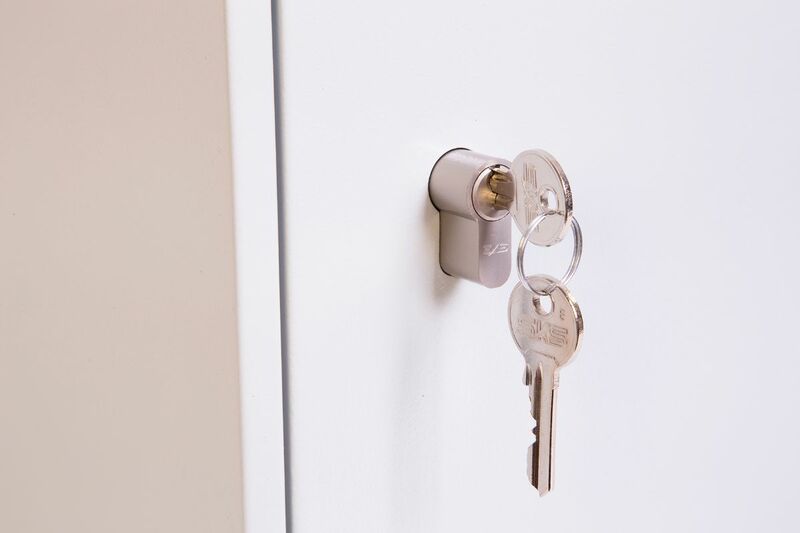 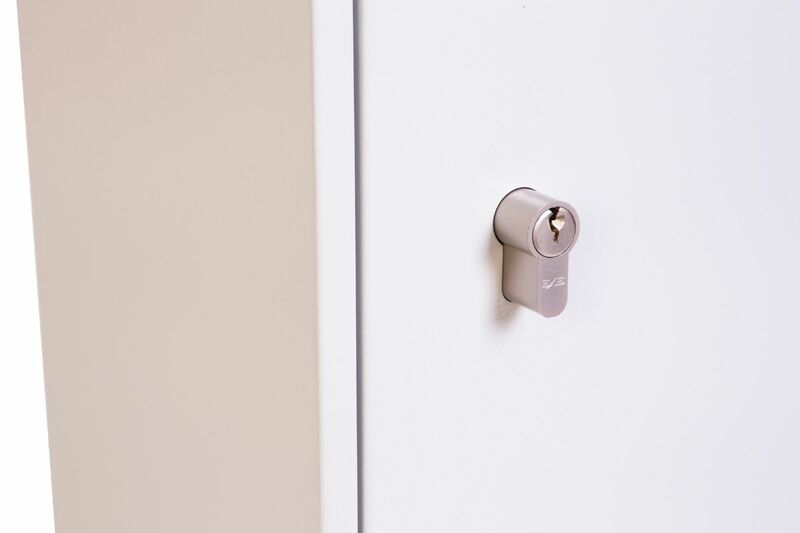 Optional (SP0600/Euro Lock) 35mm cylinder available separately, allowing you to add to your key system. 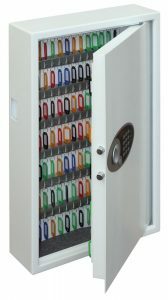 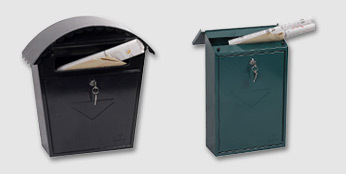 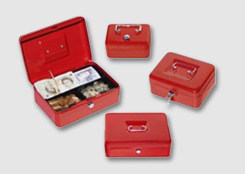 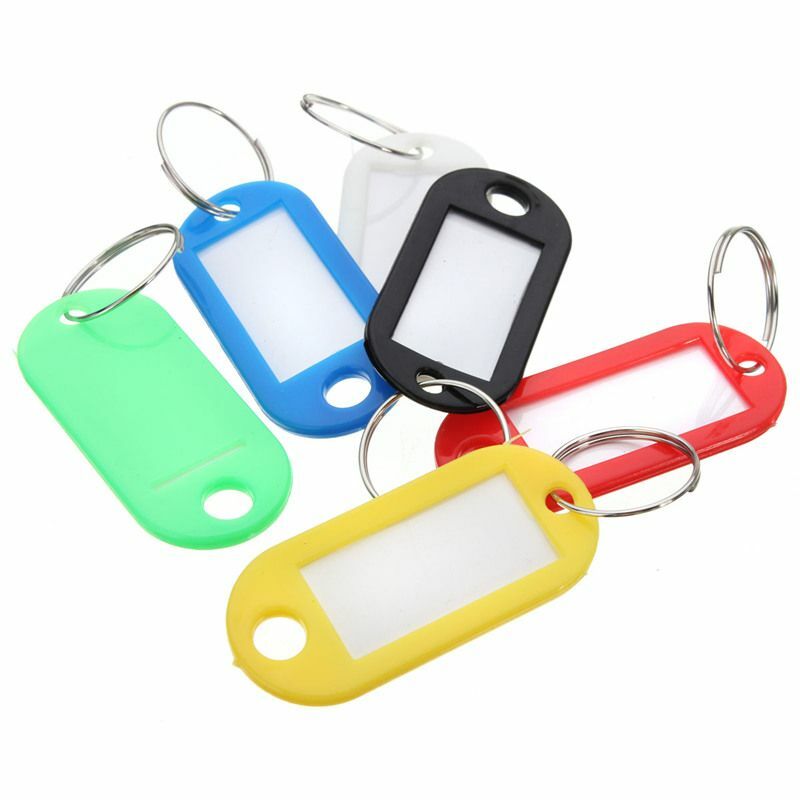 SPECIAL FEATURES: Each unit comes with adjustable hook bars and number labels to suit. 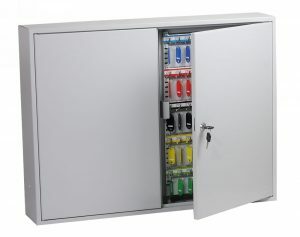 The 400 and 600-hook units are double door cabinets.